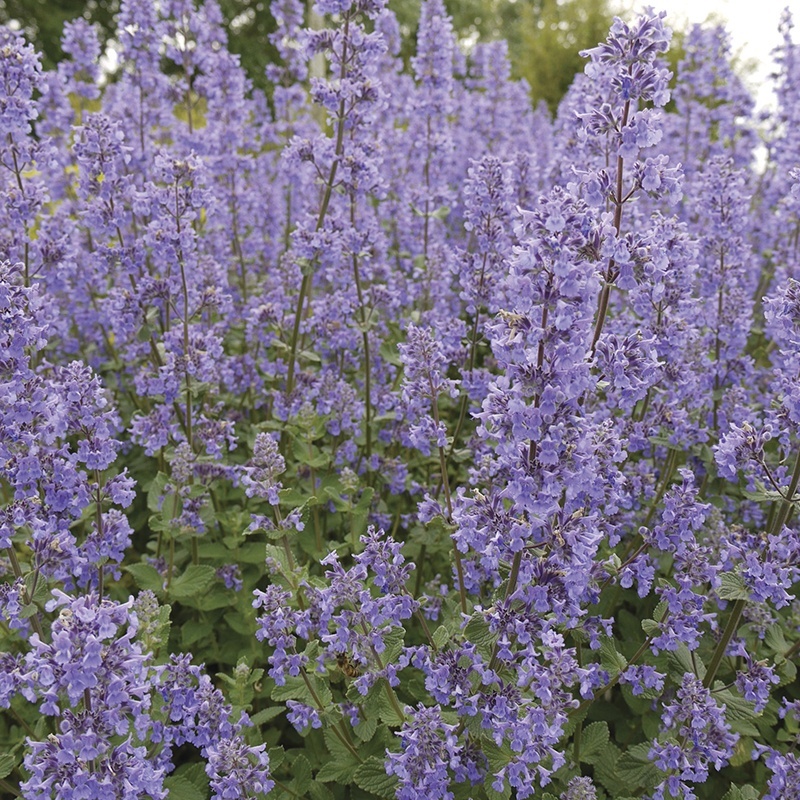 An upright catmint with a strong, robust and very free-flowering habit. Self-supporting, it makes an ideal hedge and can be used as an effective alternative to lavender. 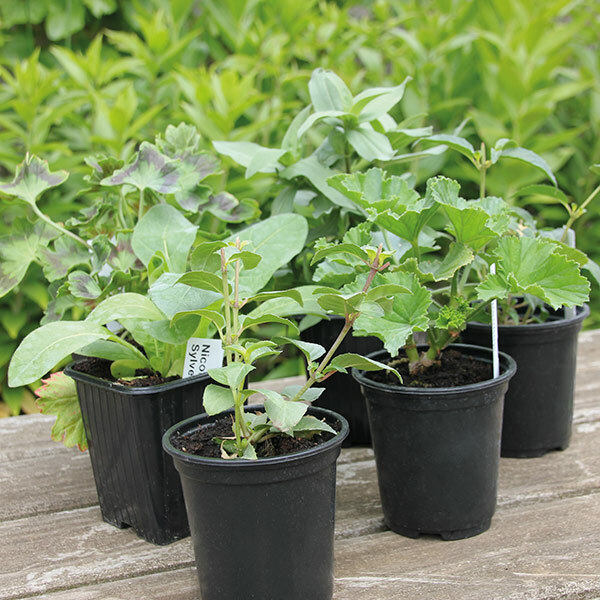 Plant in free-draining soil in full sun. • Flowers June to September.